Adelaide has appointed respected football person Josh Francou as an assistant coach. Francou moves to the Crows from the Sydney Swans where he has been working with its midfield for the past two seasons. He joined the Swans at the end of 2013 as Head of Development after being senior coach at SANFL club North Adelaide – a role he held since 2011. Francou had a distinguished playing career spanning 156 games with Port Adelaide from 1997-2006. 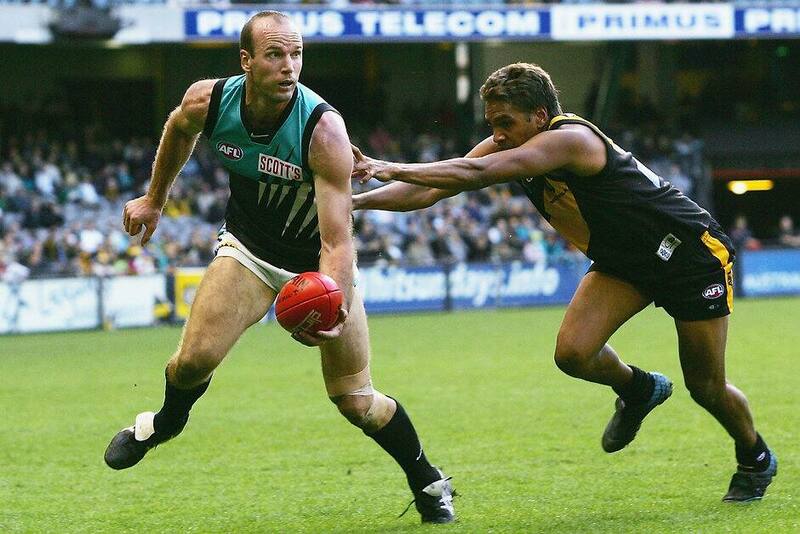 He won All Australian honours in 2002 and twice finished in the top-three in the Brownlow Medal count. Crows Head of Football Brett Burton described Francou as a quality person. “Josh brings a vast array of experiences which complement the skills and qualities that already exist within our coaching group,” Burton said. Francou, 43, is excited by the opportunity to join the Crows. “I have admired the Crows from afar for being a strong and well-run Club,” Francou said. “They have a talented playing list which took them to a Grand Final and I am looking forward to getting to know the players and coaches and working with them. The Club also farewells assistant coach David Teague who has accepted a role at Carlton. “David has been a valued member of our coaching panel and we thank him for his contribution over the past three years,” Burton said.